Sending SurveyMonkey survey rewards can be time-consuming and error-prone. 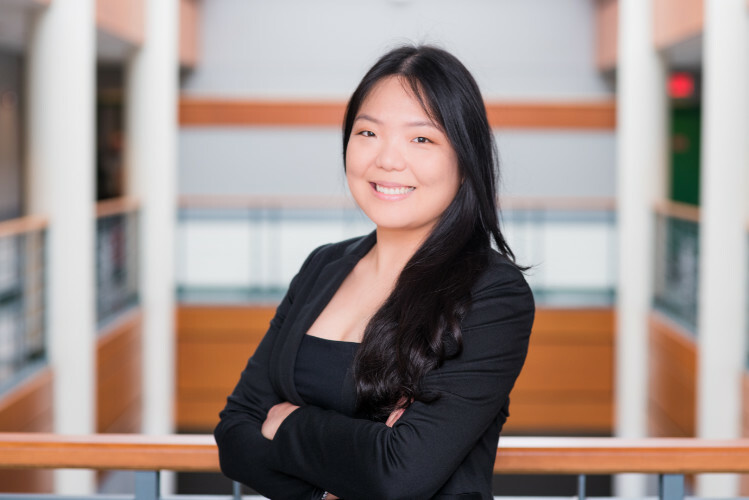 Xirrus, the leading provider of high-performance wireless networks for businesses, found a fast, easy and automated way to do survey incentives. 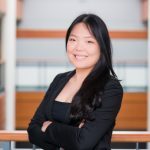 Already one of the fastest-growing companies in the Wi-Fi technology industry, Xirrus still values customer feedback on their product offerings. Oscar Sanchez, Digital Marketing Director at Xirrus, selected SurveyMonkey for conducting customer surveys. In addition, Oscar needed a way to instantly reward survey respondents with a gift right after they complete a survey. He knew that thanking survey participants for their time with incentives would improve survey response rates. 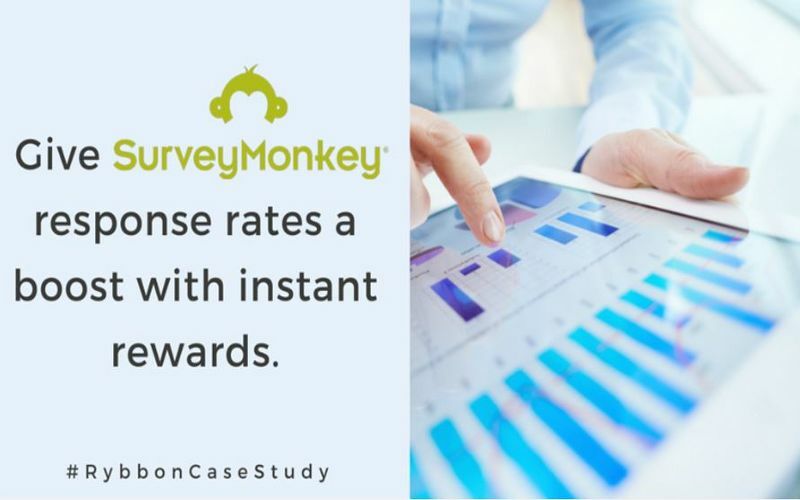 He needed a survey rewards delivery service that was easy to use and integrated into SurveyMonkey. Oscar decided to use Rybbon because it could connect directly to Xirrus’ SurveyMonkey account and completely automate sending survey rewards. “We had a very positive experience with Rybbon from the start because it was very easy to set up,” Oscar says. First, Oscar’s team created their survey using SurveyMonkey. Next, they built a gift campaign in Rybbon to reward survey respondents with Amazon.com gift cards. Customizing the gift email and the gifting page with Xirrus’ logo, messages and colors only took minutes. 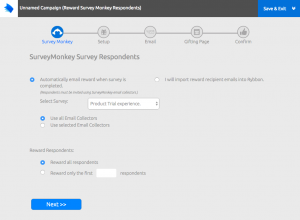 Then, they used SurveyMonkey’s Email Collectors capability to invite customers to take the survey. 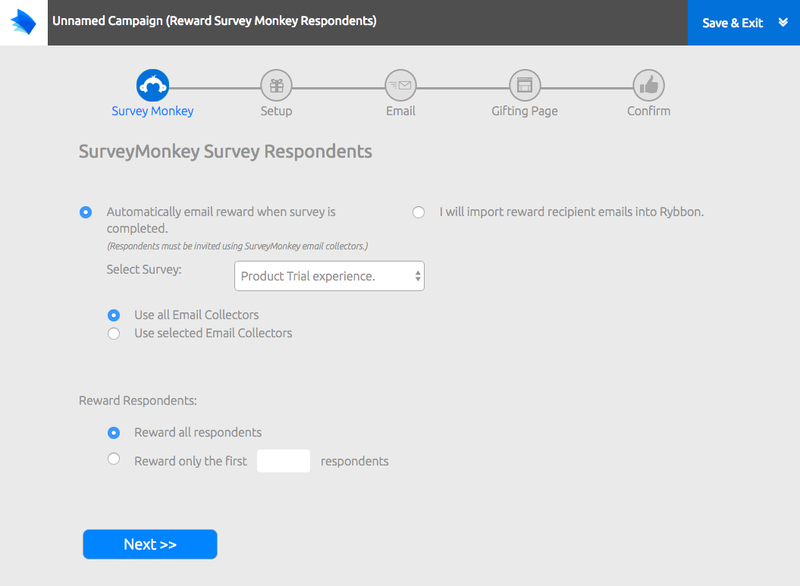 Setting up an automated SurveyMonkey survey rewards campaign. Every time a customer completed the survey, Rybbon automatically sent the customer an Amazon.com gift card. The gift arrived from a xirrus.com email address so the recipient immediately recognized and appreciated the reward. And Rybbon tracked every reward—when it was delivered and when it was redeemed. Seeing great survey response rates, Oscar calls their new survey program a success. The company is now able to receive more customer feedback and promote customer engagement at the same time. Xirrus was able to send SurveyMonkey survey rewards without spending time and effort on managing rewards. Rybbon completely automates reward delivery and there’s no need for Oscar’s marketing team to spend valuable time buying, sending and tracking rewards. See for yourself how you can boost your survey response rates with a demo of Rybbon. We’ll send you a cup of coffee, on us!